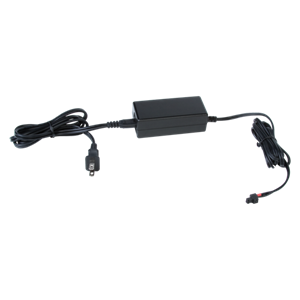 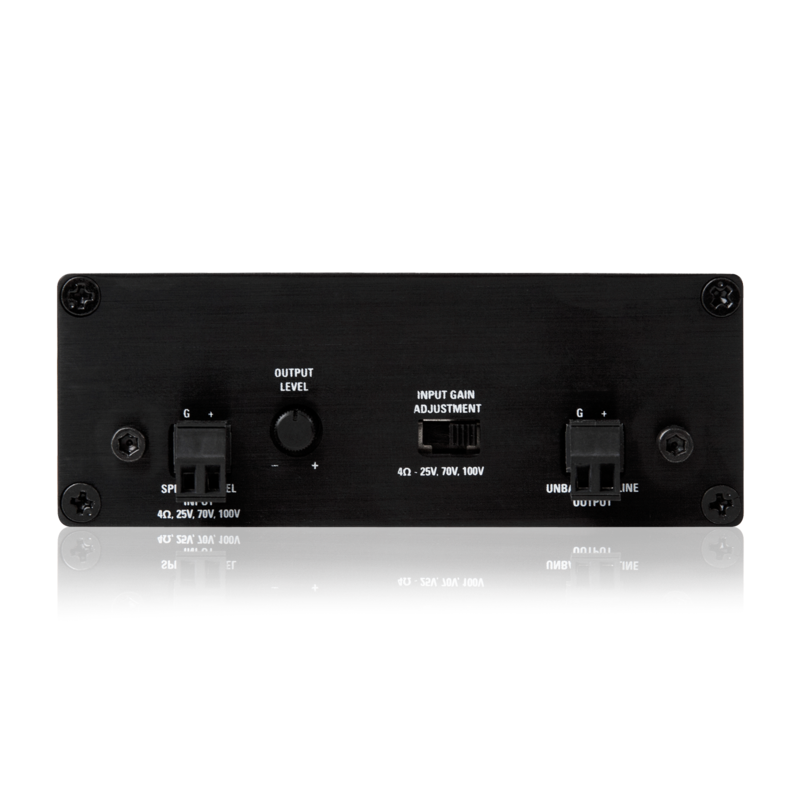 The TSD-TXHL is a high to low level converter designed to interface with 4Ω/25/70/100V distributed speaker lines. An unbalanced line level output is provided to drive remote amplifiers or other devices. 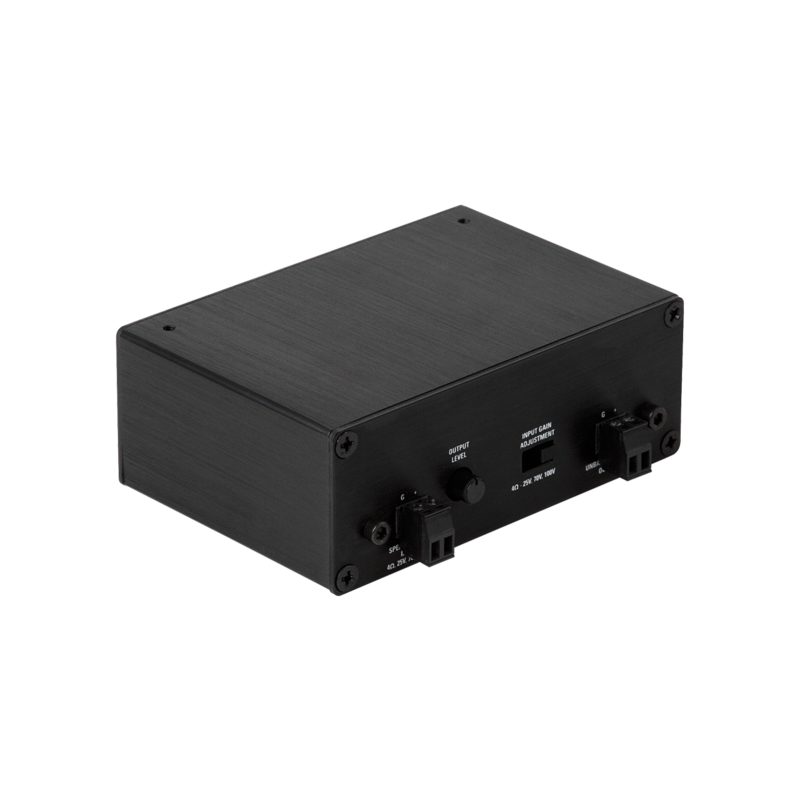 The TSD-TXHL allows easy expansion of zones without the need for dedicated wiring to remote locations. 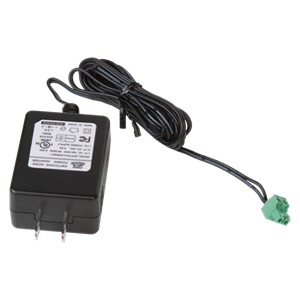 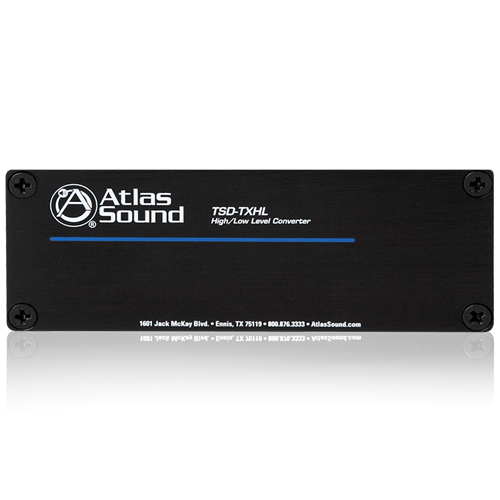 The high to low-level converter features an isolated transformer, which will not add measurable load to the speaker line. An output level control allows for trim adjustment to best match the remote amplifier (or other device) input sensitivity. 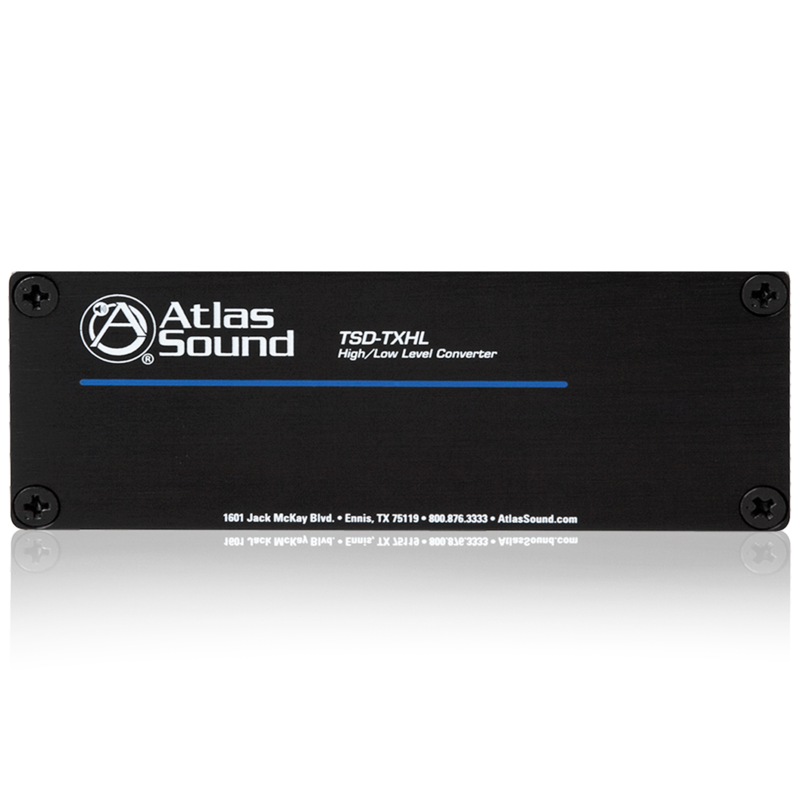 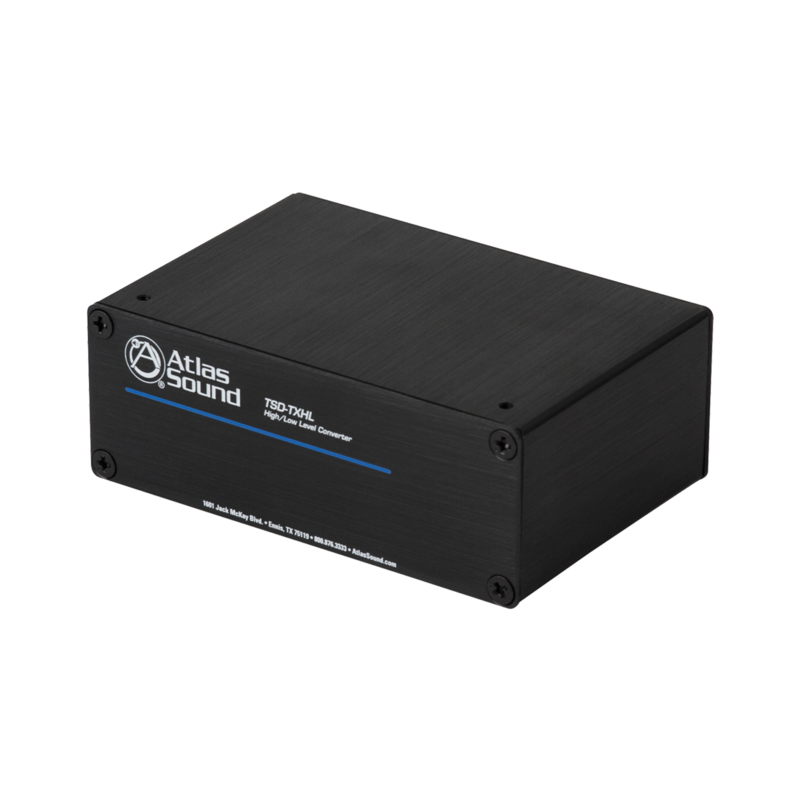 The TSD-TXHL works perfectly in conjunction with AtlasIED's CP and PA series amplifiers.